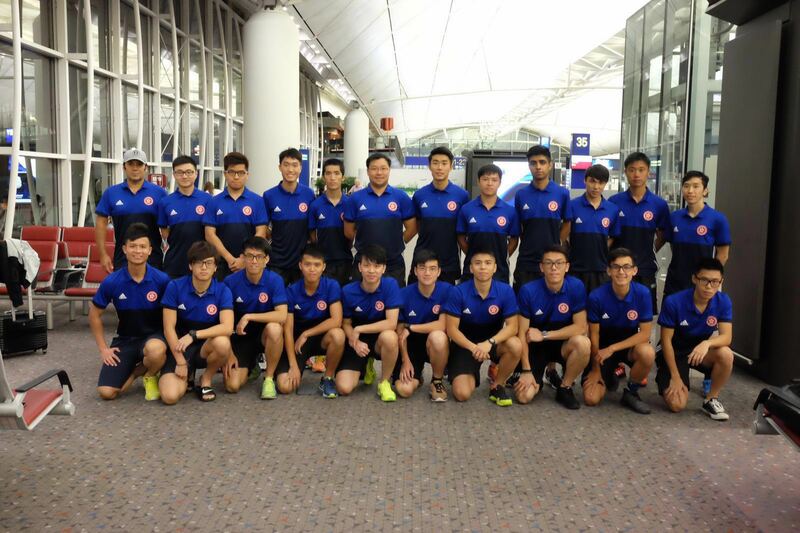 Hong Kong Men’s National Squad has made a good start to win the first two matches in FIH Men's Hockey World League Round 1 in Singapore on 9-17 April 2016. Hong Kong beat Vietnam with a good win of 8-1. Against Brunei, Hong Kong kept the high spirits and won a clear 3-0 win. The next competition against China will be played on 13 April 2016.